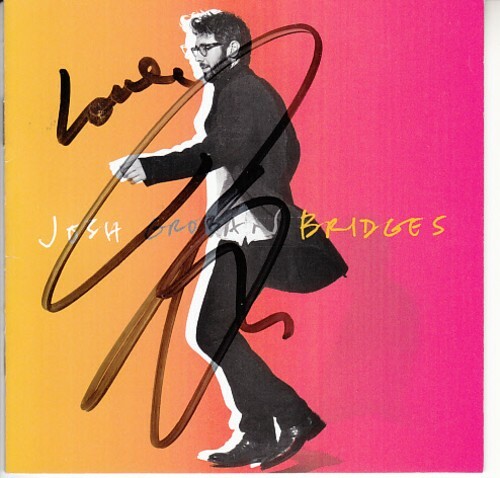 Brand new Bridges 2018 CD booklet autographed on the cover in black marker by Josh Groban and inscribed Love. 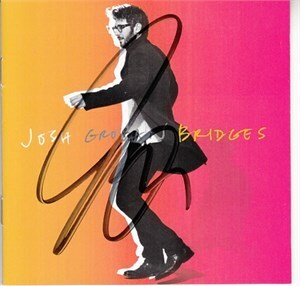 Unsigned CD and original jewel case ARE included. PERFECT MINT condition. 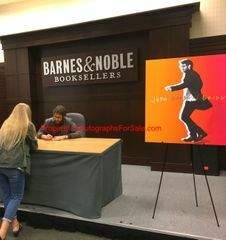 Obtained in person at limited signing, with photo from the signing and certificate of authenticity from AutographsForSale.com. 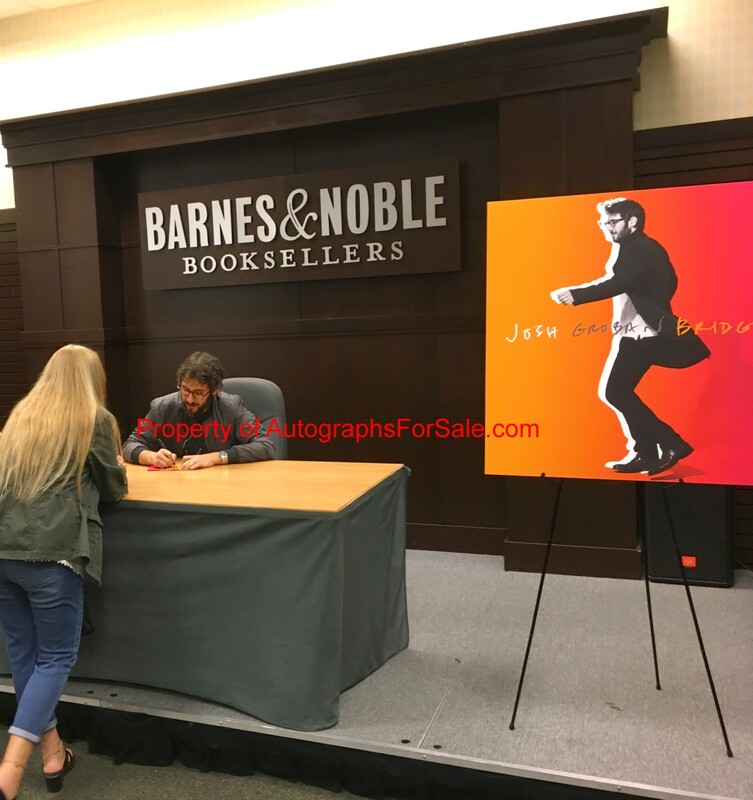 NOTE: SIGNATURES MAY VARY SLIGHTLY AS WE OBTAINED MULTIPLE CDS AT THIS SIGNING. LIMIT 3 PER CUSTOMER.